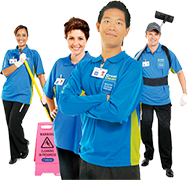 Looking for franchises for sale in Palmerston North? 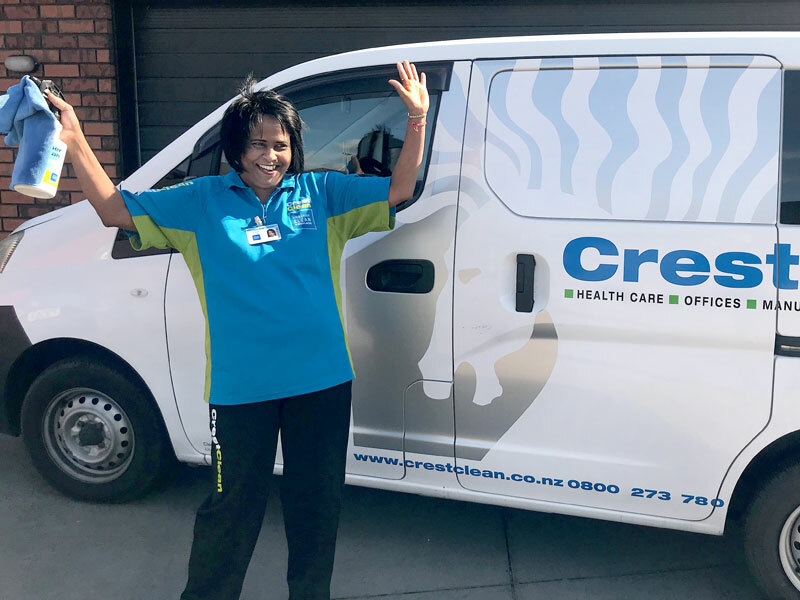 If you’re looking for franchises for sale in Palmerston North with low risk and a high profit margin then Crest’s cleaning business opportunities tick every box. 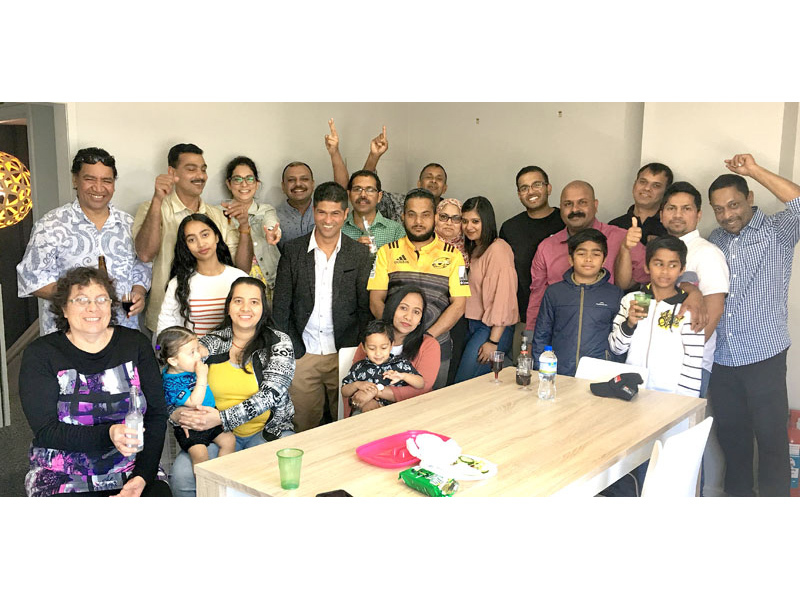 School children had a big surprise in store for Aznayne Ali and his wife Anjeline Sahayam when the couple arrived to hand out pizza prizes. 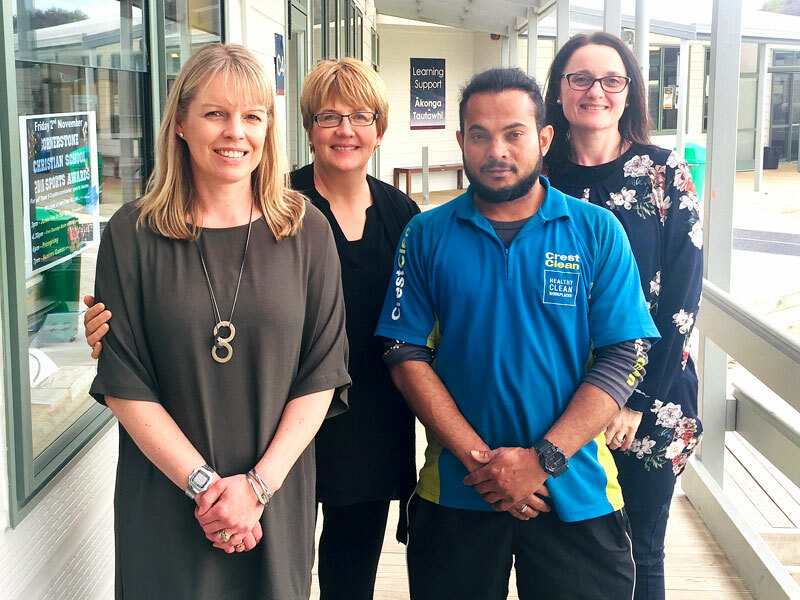 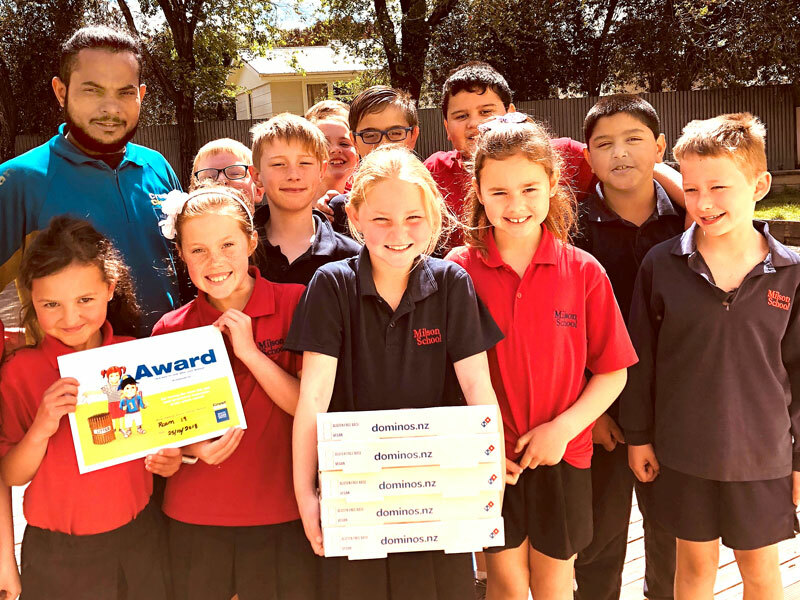 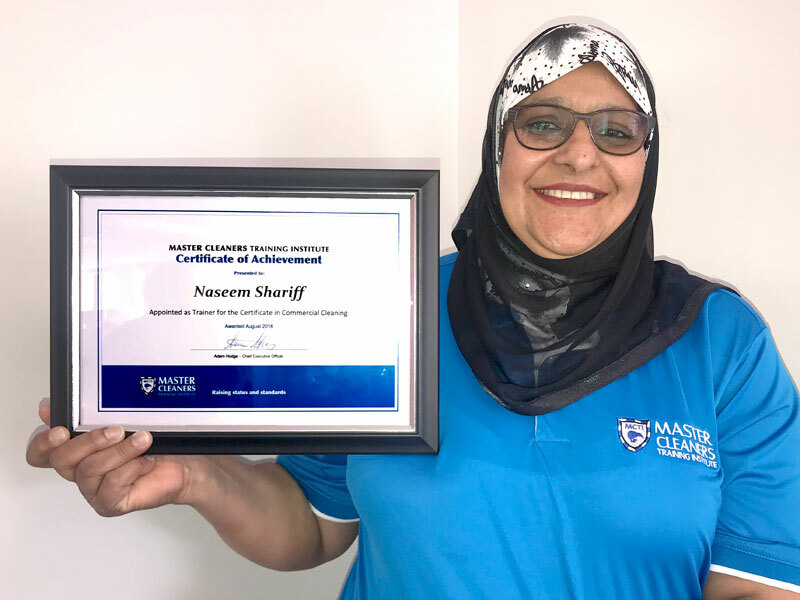 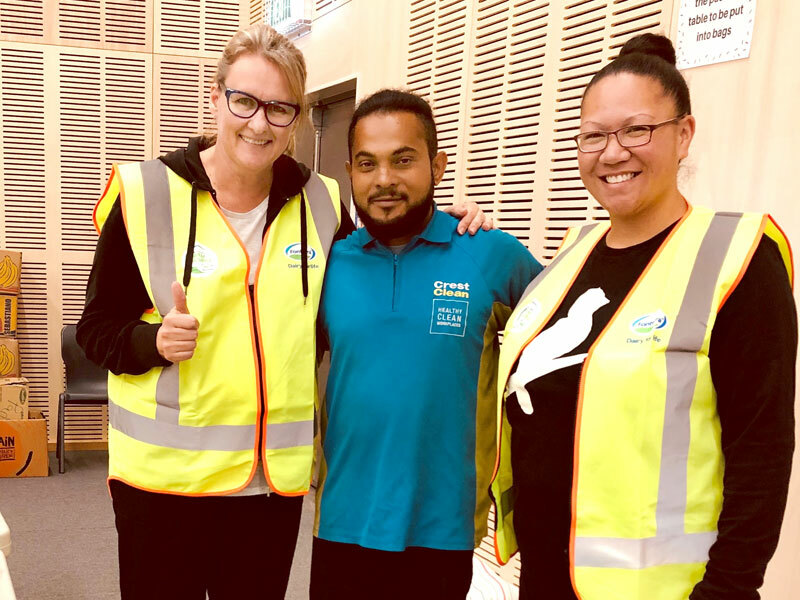 The CrestClean business owners were at Palmerston North’s Milson School to present the Cleanest Classroom Award – a competition that rewards kids for being tidy.